The Rotary Club of Whitstable has over 60 years’ of proud history both supporting local, national and International charities - and our direct, strong links to our partner clubs in Germany (Cham) and France (Hazebrouck). I have been a member for nearly 20 years now and look back with satisfaction, pride and FUN over part participation in this history of many events and projects that have not only raised a lot of money but indeed provided labour to help bring many of these events to a successful conclusion. As President, I am looking forward to maintain and influence that proud history, be it a year earlier than I had planned! Being a Rotarian is about FUN ……. ….Fun to have a great dinner, conversation when we meet every Tuesday and Fun listening to an interesting, occasional speaker (normally one/month). My charity this year will be Mercy Ships, always a difficult choice to choose as there are so many good causes – but Mercy Ships in my view produces a tremendous “return” for very little proportional investment. I would also like to take this opportunity to particularly thank Mike Bantin, for not only doing a great job as President last Rotary year, but also being the Chair of probably the most hardworking of all the committees - Community Service. We have the same team on Council as last Rotary year with the exception of Steve Wassell taking over the Chair of International from Rob Smyth. We will continue our fundraising with car parking and ofcourse our Christmas collections at Tesco and Sainsbury’s, but I hope also the various committees will come up with some other “Fun” ideas that the club can participate in throughout the year to help broaden our appeal to new members – and indeed our existing ones! A club is all about its members - and remember the very true phrase – “the more one puts in, the more one gets back” – often amplified! 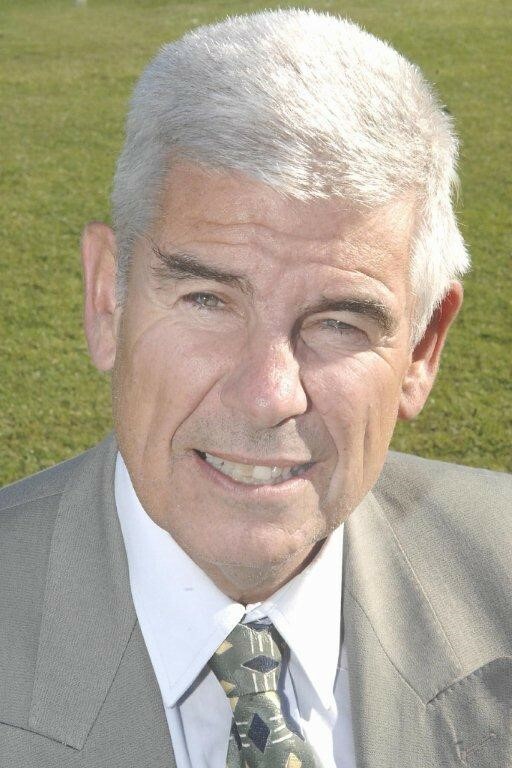 One of our important objectives this year has to be to attract new members and to this end I am pleased that Malcolm Ramsey, apart from his duties as Hon Sec., will be focusing on this issue – together I hope with the rest of the club. I look forward to an exciting year of participation and FUN!